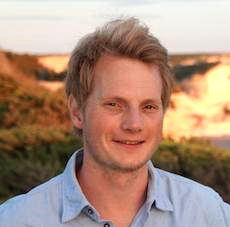 Lutz is researching the interdependencies between distributional issues and environmental outcomes. He started his PhD in Environmental Economics in 2015. Lutz holds an MPhil in Economics from the University of Oxford, as well as a BA in Economics from the University of St Gallen. Before commencing his PhD, Lutz worked as a strategy consultant in Paris. Previous posts include as a Carlo Schmid Fellow at the OECD and as research assistant at DIW Berlin. CISPS | Would income redistribution result in higher aggregate emissions?